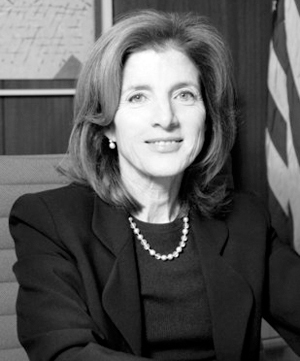 In addition to her international experience and diplomatic service, Kennedy is an accomplished writer and editor who co-authored two books on U.S. constitutional law and edited various historical and literary titles. Having worked in public education in New York City, she has been a vocal advocate and leader on a range of education issues important to businesses, including increased science, technology, engineering and math (STEM) education for women. She also has held high-level positions on several prominent nonprofit boards. Kennedy earned her Juris Doctorate law degree from Columbia Law School and holds a Bachelors of Arts from Radcliffe College, Harvard University.